Karly Rothenberg is an actor, improviser and voice over artist. 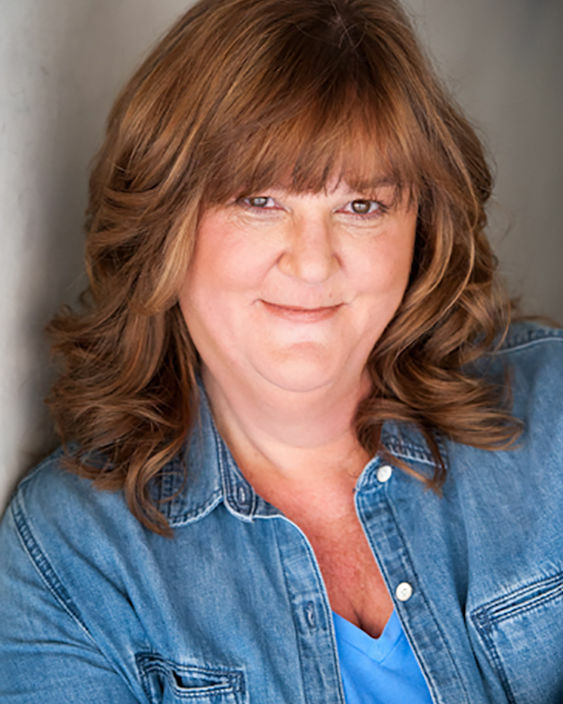 She has a vast array of notable film and television credits, including recurring roles on American Vandal (Netflix), Speechless (CBS),That's So Raven(Disney Channel) and The Office (NBC). Karly's voice over credits include: animation, commercials and video games. Karly's stage credits include work with the Light Opera of Manhattan, The Roundabout Theatre, Second City Chicago and iO West in Hollywood. Karly is passionate about teaching the invaluable business aspects of "show business" to her students as they embark on their journeys as professional performing artists.